I was approached some time ago to write and perform stories by Argyll and Bute Council’s Creative Arts Schools Team for Book Week Scotland. I took these stories to communities across Argyllshire in November as part of the early years team’s Book Bug special events. 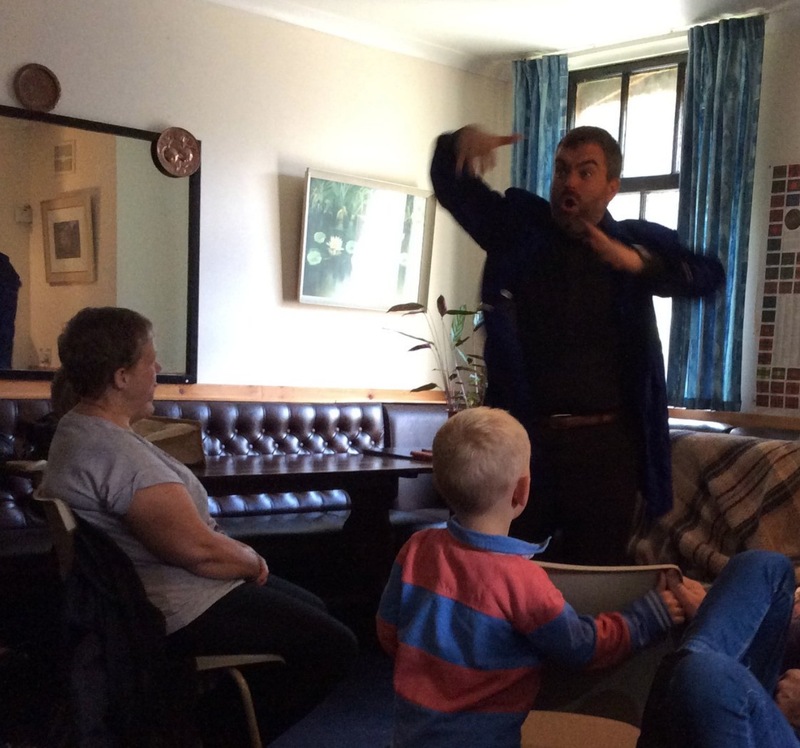 I was asked to perform a couple of the tales to open Benderloch’s Bookends Book Festival last year. It was a great honour to do so, I met many inspiring young readers!